Are you a member of a gym? Do you need some inspiration or advice on what to do, where to begin, where to focus? Look no further! We have 5 incredible tips for you today on how to make the most of your gym workout! Want to do a full-body workout on the treadmill? Are you looking to improve your endurance? 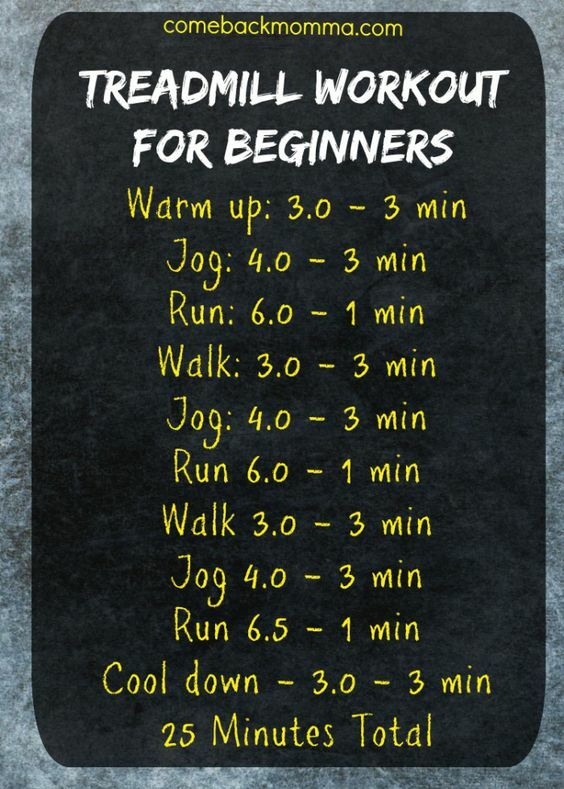 These are some great options for treadmill workouts. Are you interested in circut training? Wanting to know a bit more about how to make those machines work FOR you? Here are a few great options for that route! Here are the only 7 fitness machines worth using, and some great tips to use them!